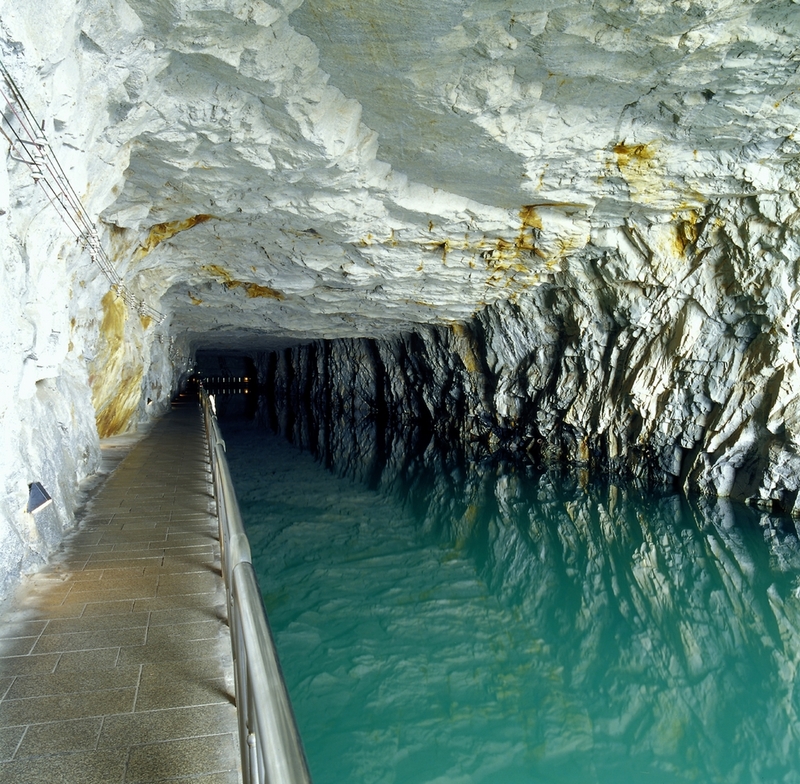 Kinmen National Park was established in 1995, 3,780 hectares in area. It is the sixth national park of Taiwan. The island of Kinmen was constantly harassed by Japanese pirates in the 16th century; thus, the government equipped the island with defense works and arms. During the war between KMT and the Chinese communists, there were several memorable battles in Kinmen. In addition, there are traditional southern Fujian buildings and shell mounds in Kinmen. The park is to preserve history and culture and to remember previous wars. 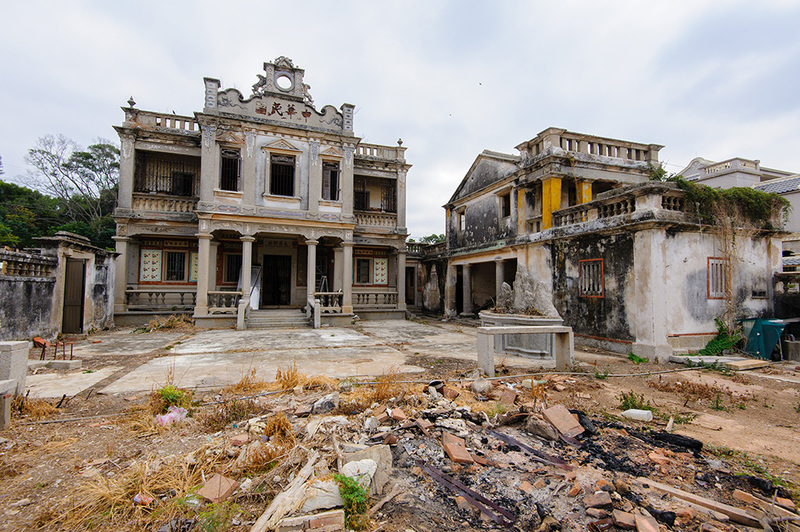 "Kinmen also has unique cultural attractions that belie its small size and population of only 50,000. The government has taken steps to preserve the island's cultural sites and practices so that visitors today can observe its vibrant, living culture. 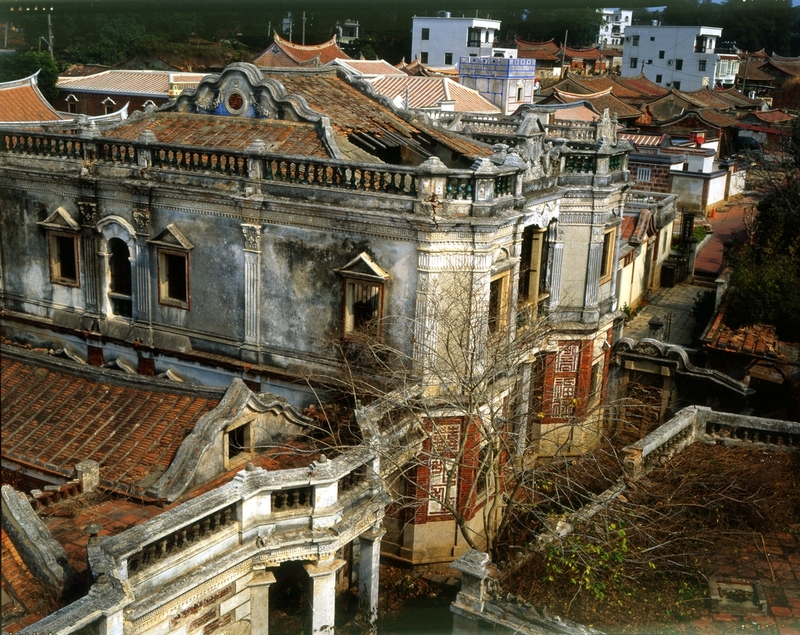 Residences in Kinmen are mostly of the three-winged Fuchien-style architecture. The island's history can be traced also through the colorful traditional residences that are scattered throughout the landscape. While the island's people live simple lives closely linked to the sea, their religious convictions are strong. Folk spirits are venerated along with such Buddhist and Taoist deities as Chenghuang (the city God), Mazu (Goddess of the sea), and Guanyin (Goddess of Mercy). A special cultural/religious feature of Kinmen is the Wind Lion, a local deity originating in the worship of the forces of nature. The massive construction of ships by the late-Ming patriot Cheng-kung (Koxinga), who fought against the Manchu court of the succeeding Qing Dynasty, denuded the previously fertile soil of Kinmen of trees and transformed it into wasteland. With the very soil and rocks eroding away, the people were losing their means of livelihood; in desperation they turned for help to the Wind Lion, who, they believed could control the winds. They still have faith in this spirit, whose carved image can be seen at strategic locations all over Kinmen. The images are full of local flavor and manifest a combination of the god's animistic and anthropomorphic characteristics. Take plane to Kinmen Airport.